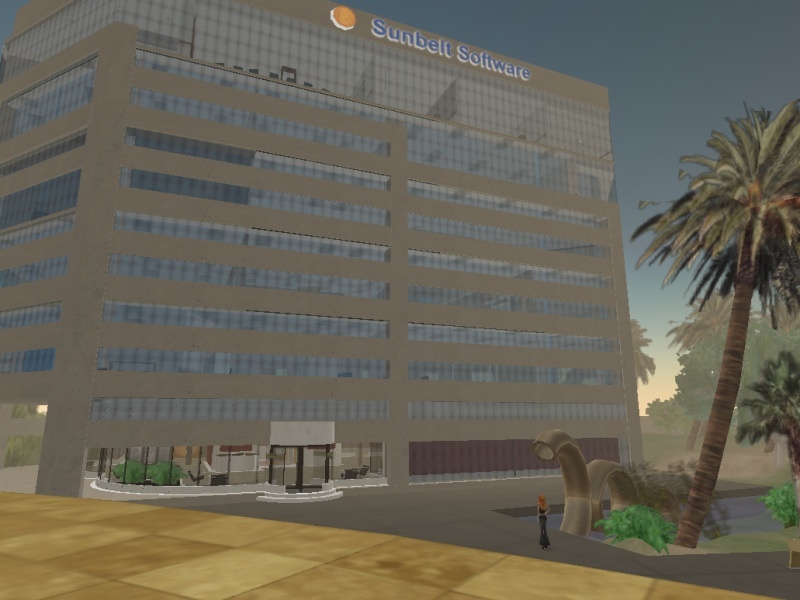 Beta Technologies is another of the early Virtual Contractors in Second Life. 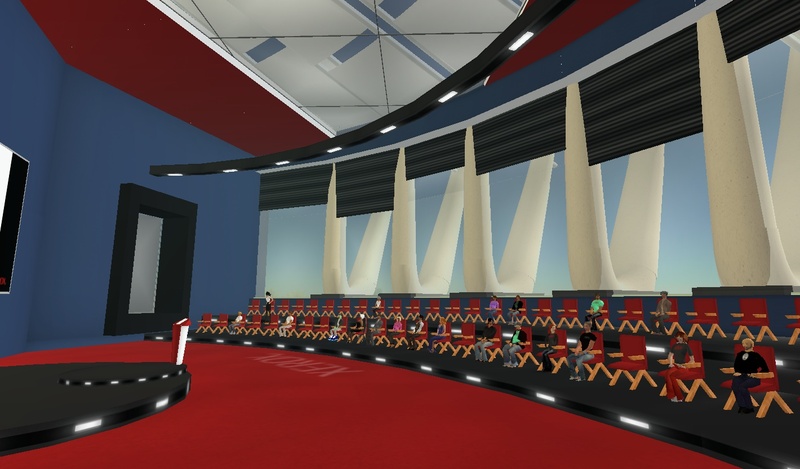 They've got a wide range of skills to help build your presence in SL, ranging from 3D content design, real architecture, programming, web and logo design, video and audio production, production of textual content, project planning and management, as well as consultancy, marketing and promotion. 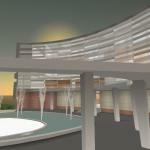 Among their builds are Xerox, the Scandinavian Saxo bank, Cleveland Heart Clinic and Sunbelt Software. This list reminds me that I have to visit the Xerox build, as I've already blogged the other ones. 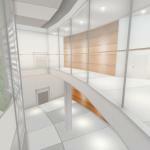 Beta Technologies is one of the many succesfull projects by Eggy Lippmann who joined Second Life in 2003. 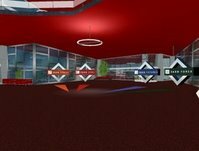 One of the feats on his palmares is the foundation of the Second Life histori wiki. For more information on the various projects of Eggy, you might wanna look at his wikipage. NMCthe consortium of the major US universities, developed the OneCleveland sim as part of their “Cleveland 2.0″ concept, a project that encompasses education, arts, culture, health care and community services, as well as business and entertainment. 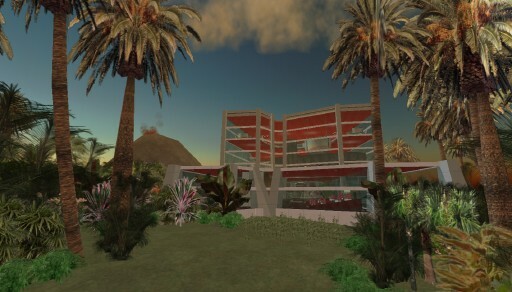 This area will be available for visitors of both the Main Grid and the Teen Grid, and Case Western Reserve University will be the first facility to use the space there. As part of that project, Beta Technologies developed a replica of the very nice modern building for the Cleveland Clinic Heart Center. I wonder though, are they about to perform virtual surgery? I'm hoping they can explain what SL can add to hospital care.